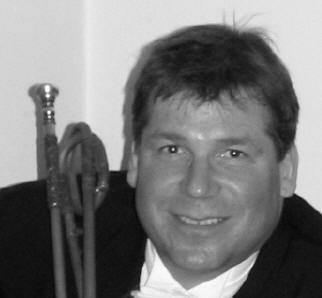 Thom, Founder and Artistic Director of Fanfare Consort, has performed as a soloist and with many prominent period instrument ensembles throughout the United States and Europe. Mr. Freas has participated in numerous music festivals where he has performed Bach’s Brandenburg Concerto N° 2 on clarino and the Haydn Trumpet Concerto in Eb on “keyed” (valveless) trumpet. Thom is the first American to record the Brandenburg Concerto N° 2 on clarino. You can hear that recording with Anthony Newman on Sony Classical and Vivaldi’s Concerto for Two Trumpets on the Newport Classics label. He can also be heard on Champignon International, Helicon Records, Classic Masters, Koch, Telarc, Music Masters and Vox. In addition to her role as Fanfare Consort Leader, Ms. Rautenberg performs as a soloist, chamber musician and recording artist. She gave her New York City solo debut with Concert Royale at the Mostly Mozart festival in Alice Tully Hall at Lincoln Center. She performed her New York City recital debut in Merkin Hall playing virtuoso masters for the baroque violin. The recital included the first modern-day performances on original instruments of works by Paganini. Lisa can be heard on over 100 recordings on labels such as Champignon International, SONY Classical, Virgin Classics, Newport Classics, MCA, Decca, Nonesuch, Telarc, and Deutsche Grammophone, including solo violin work on the same recording of Bach’s complete Brandenburg Concertos as you hear Thom Freas. Ms. Rautenberg has performed concertos in many of the major halls in America and Europe including Carnegie Hall, Alice Tully Hall, Kennedy Center, Orchestra Hall Chicago, Boston Symphony Hall, Hercules Hall, Concertgebow, BBC London, and at the Proms festival. Ms. Rautenberg holds a degree in violin performance with distinction from Indiana University, where she was a student of Josef Gingold. She also studied early violin techniques with Marilyn McDonald. Lisa is the Associate Concertmaster of the Hartford Symphony. Amanda Burr, baroque violin, has performed with numerous baroque ensembles, including the Arcadia Players, the Vox Consort and Village Harmony, and with keyboardist Monica Jakuc. She received her Bachelors of Music at New England Conservatory and her Masters at the University of Massachusetts Amherst, where she performed in the Graduate String Quartet and in numerous faculty recitals. Amanda is a recipient of Boston University’s Albert Spaulding Memorial Scholarship. 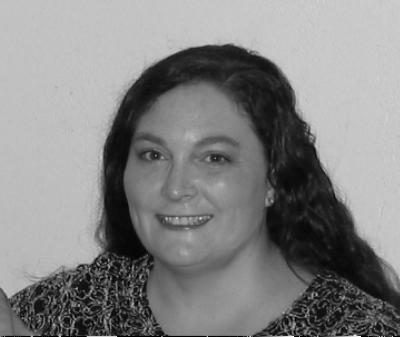 She is a member of the Springfield Symphony and has performed in the Spoleto Festival Orchestra, the National Repertory Orchestra and the Colorado Symphony. Her principal teachers include James Buswell, Marylou Speaker Churchill, and Bayla Keyess. Amanda also enjoys playing gypsy violin with the Bohemian Quartet, which recently released its first CD , Word of Mouth. 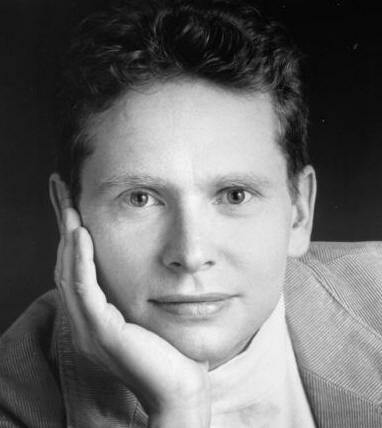 Douglas Freundlich launched his lute career with The Greenwood Consort, winning the Erwin Bodky Award and Musical America "Young Artist of the Year." He has performed with the Boston Symphony, Boston Baroque, Emmanuel Music, Swanne Alley, Ex Machina, Spoleto Festival, Capriole, and many other ensembles. Doug is a founding member of the Venere Lute Quartet, whose CD Sweet Division has received rave reviews from Early Music America Magazine, Goldberg, and Renaissance Magazine. Doug teaches lute at the Longy School of Music, where he serves as acting chairman of the Early Music Program. Other lute teaching includes Amherst Early Music Festival, the Lute Society of America Seminars, Boston University and Brandeis University. Doug has commissioned many new works for the lute, and he edited the lute music of composer Betsy Warren for Wiscasset Press. He also cross-trains as a violone player and bebop bassist, catalogs early music manuscripts at Harvard and teaches a popular course on music cognition at Tufts University. Doug can be heard on recording labels Telarc, Titanic, Sine Qua Non, Revels and LSA. Marshall has been described as "astonishingly versatile" by the New York Times for his multi-faceted career as a countertenor, composer, violinist, actor, and lyricist. 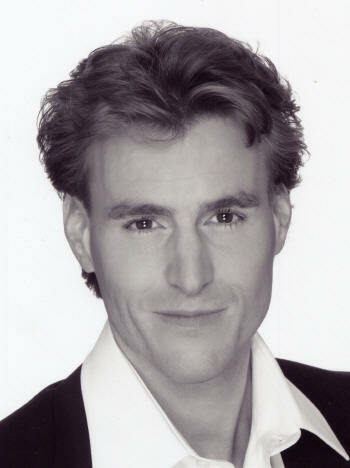 Since graduating from the Juilliard School, he has earned many widely varied theatre, opera and television credits. Marshall was an Artist-in-Residence at St. John the Divine as countertenor soloist with New York's Ensemble for Early Music (EEM) for six seasons. During his tenure with EEM he toured extensively throughout the US and Canada, recorded several CDs and created roles in four acclaimed Early Music Dramas. 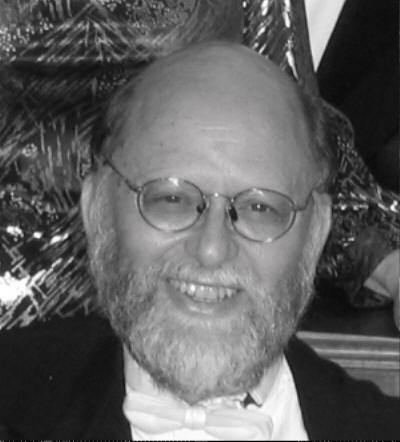 In 2000 Mr. Coid's Whitman Cantata won the Dessoff Choirs' 75th Anniversary Prize and was premiered in Alice Tully Hall at Lincoln Center. Mr. Coid is currently the on-stage violin soloist in Chicago on Broadway, countertenor soloist/composer-in-residence with the Queen's Chamber Band in NYC. He has been on the Columbia University Adjunct Music Faculty for more than a decade and each summer appears at the Craftsbury Festival in Vermont as a soloist, composer and educator. Robert Crowe, described as “Spectacular . . . a male soprano of staggering gifts,” [The New York Times] is active in opera, oratorio, concert, and recital. His repertoire extends from the sixteenth century to the present day. A graduate of the Manhattan School of Music, he was a national winner of the Metropolitan Opera Competition. Mr. Crowe has performed with the Bayerische Staatsoper, the Staatsoper Unter den Linden, The Staatstheatre Basel, The Händelfestspiele Halle, The Mozart Festival of Warsaw, the Festivale dei due Mondi in Spoleto, The Festivale Scarlatti in Palermo, the Festspiele Sans Souci, The Festival of Early Music in Utrecht, The Connecticut Early Music Festival, The Virginia Opera, The Lake George Opera Festival, The Little Orchestra Society of New York, the Masterworks Chorale of Boston, The National Chorale of New York, the Paul Hill Chorale of Washington DC, the Händelfestspiele Orchestra of Halle, as well as numerous other orchestras and oratorio societies in the United States and in Europe. Mr. Crowe can be heard singing Sesto in Koch International Classics Giulio Cesare with the Virginia Opera. He also recently debuted his first solo recording The Virtuoso Soprano Motets of Giacomo Carissimi.